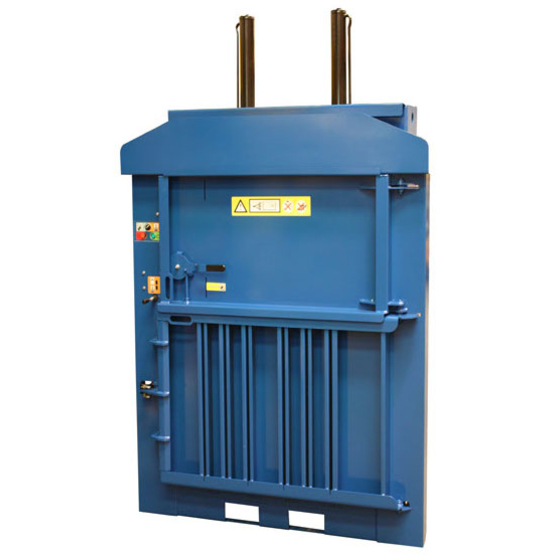 MacNabb Waste is the Northern Ireland agent for Macfab balers. 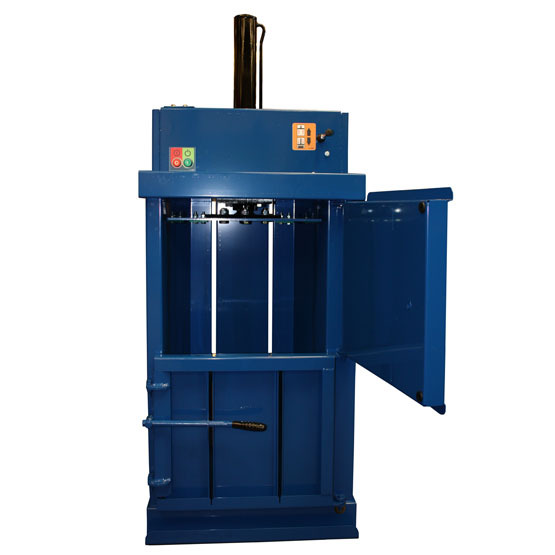 Macfab are an Irish company with thirty years of experience in the manufacture of balers for a range of waste materials such as cardboard, paper, plastics and more. Under the headings above you will find the full range of equipment on offer. Full specifications are available by clicking on the individual machine name. 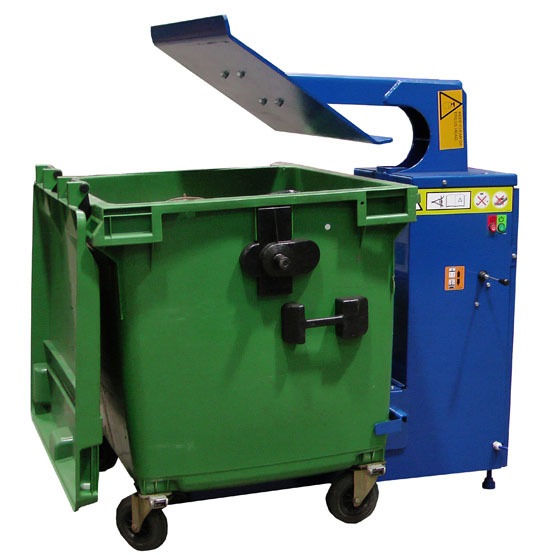 Small balers are suited to retail outlets where space is limited, yet quantities of cardboard need to be condensed. 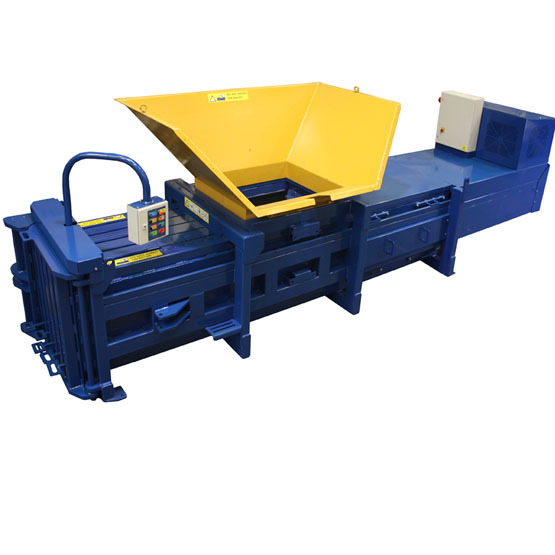 Medium balers handle larger sized cardboard and greater volumes. The Macfab range also includes large machines up to those producing Mill Sized bales. MacNabb Waste stock baling tape and baling wire for the entire Macfab range of balers. Both rental and outright sale deals are available on the full range of Macfab equipment listed.